3 in 1 Spray wand 85cm (33 inches). With racketing head, built in flow control on comfort grip. 180 degree adjustable head. 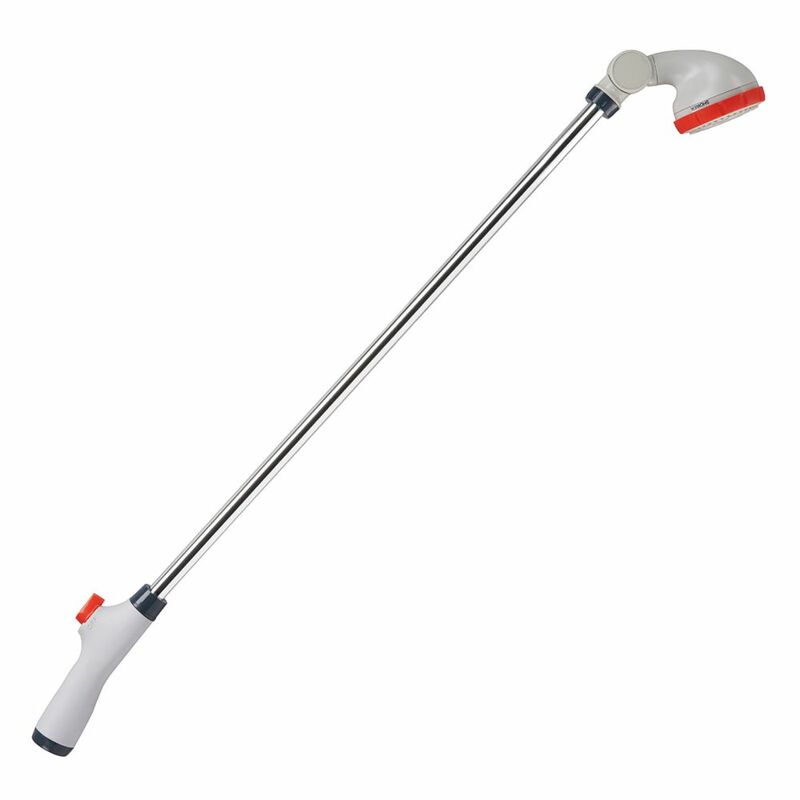 20-inch 3-In-1 Spray Wand 3 in 1 Spray wand 85cm (33 inches). With racketing head, built in flow control on comfort grip. 180 degree adjustable head.